The company's upcoming chipset will be manufactured by Samsung on its 10nm FinFET process node. 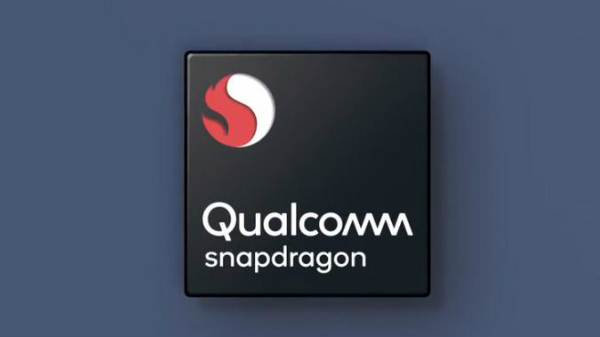 Qualcomm, at its Snapdragon Technology Summit held in New York yesterday, had shed some light on its upcoming flagship chipset. 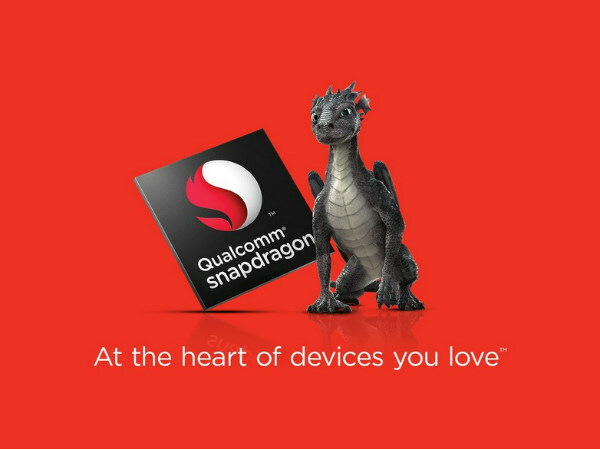 Called the Snapdragon 835, the new chipset will replace company’s top-of-the-line Snapdragon 820/821 chipset. While the company hadn’t revealed much about the upcoming SoC, it disclosed one important detail. It had announced that the Snapdragon 835 SoC will be manufactured by Samsung on a 10nm FinFET process node. Also, it had disclosed that the first devices powered by its upcoming chipset will likely debut in the first quarter of 2017, probably at the Mobile World Congress in February 2017. 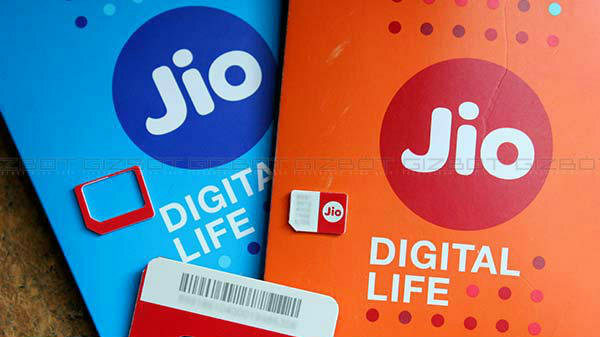 There are no details available on the processor’s capability or specifications yet. 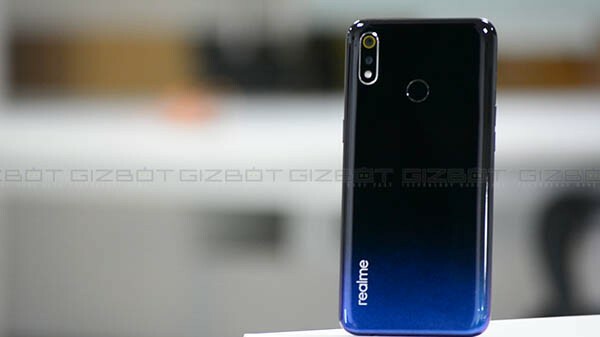 But according to Qualcomm, the new chipset will result in lower power consumption and improved battery efficiency along with improved performance. The company says that the new chipset will consume 40% less power while delivering 27% higher performance in comparison to the Snapdragon 820/821. It had also said that its upcoming chipset will offer support for the proprietary Quick Charge 4.0 technology. Speaking of which, the company promises to deliver 5 hours of battery life just within 5 minutes of charging. Furthermore, it revealed that the technology will be fully compatible with the USB Type-C standard.